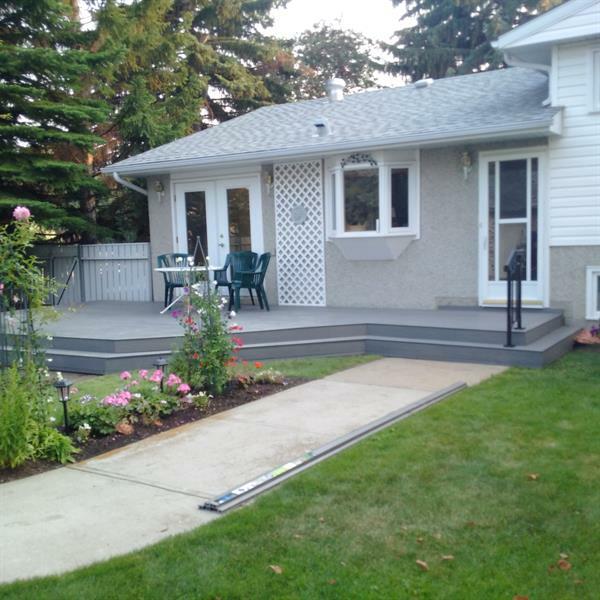 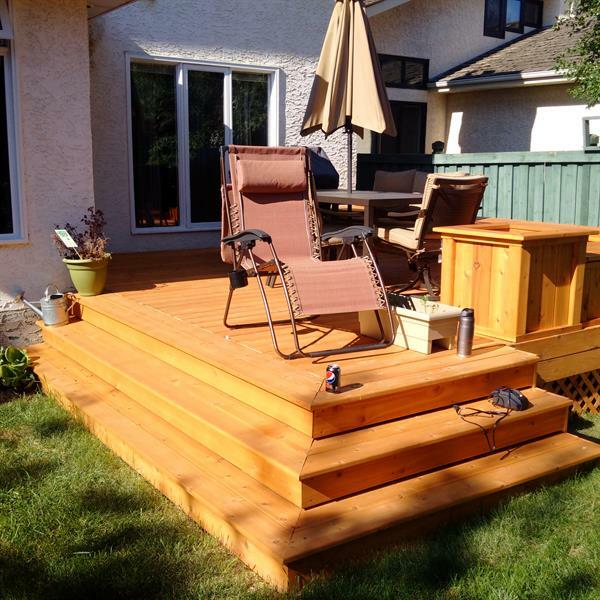 Triple Helix Homes is a family run construction and renovation company based in parkland county. 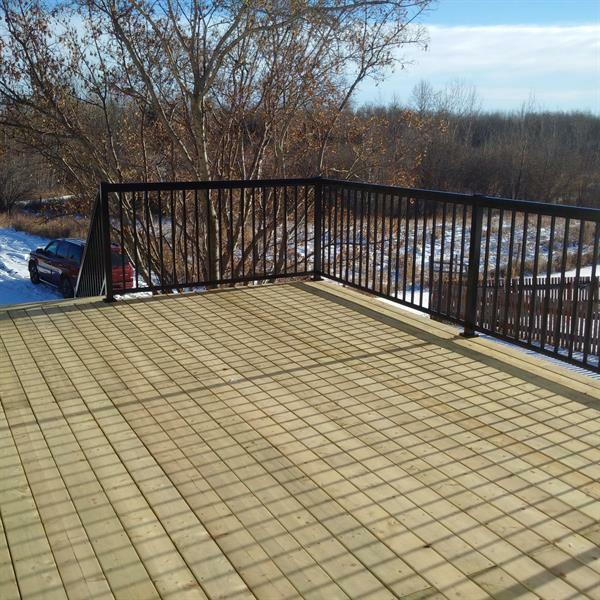 While many of our projects center in Stony Plain and Spruce Grove, we have happily traveled to Sherwood Park, Fort Saskatchewan, and Onoway. 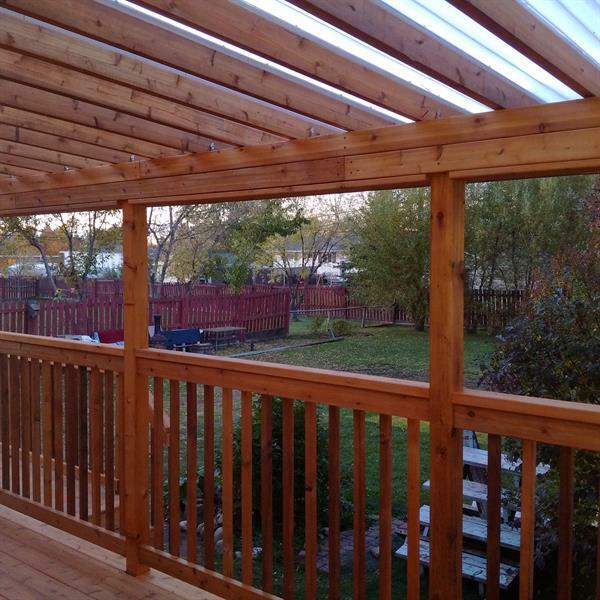 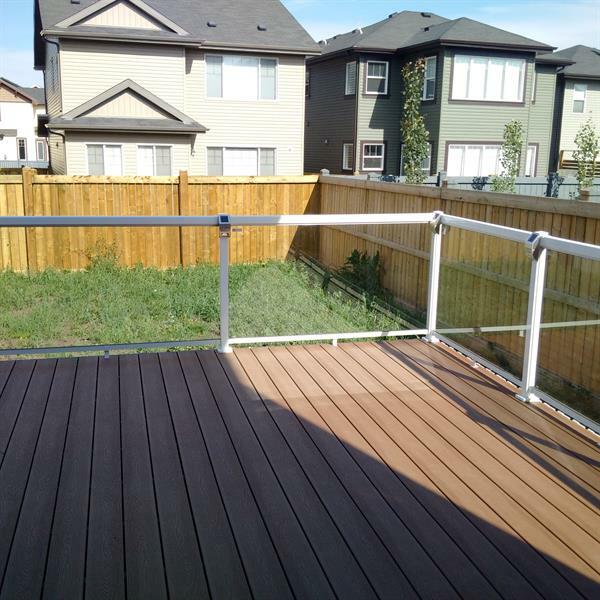 We handle a multitude of projects such as Decks, Fences, and other Backyard Structures, as well as Hardwood/Laminate Flooring and more. 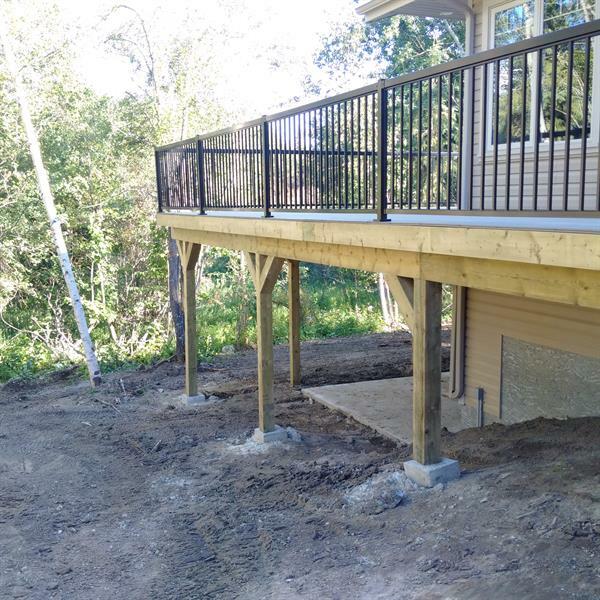 Through our travels we have not only earned the recommendations of our clients but the knowledge that comes from completing a diverse range of projects.